If you have unresolved dental issues, you’re not alone. 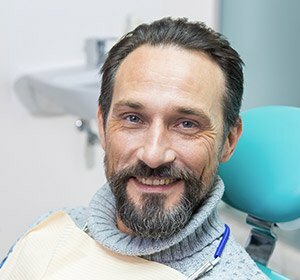 Many of our patients seek the dental services of Dr. Salivonchik to correct oral healthcare problems for which they thought there was no solution. With Dr. Salivonchik’s innovative approach to dental care, our patients achieve both optimal oral health and an improved quality of life. 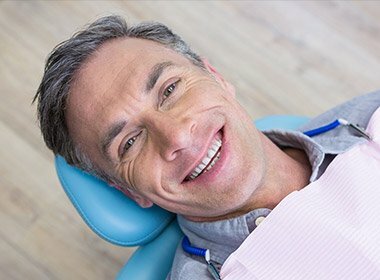 Since 1995, residents of the Lehigh Valley and neighboring areas have relied on him to deliver customized general, cosmetic, and restorative dentistry. The high level of trust shown by our patients drives us to deliver the best of modern dental care. 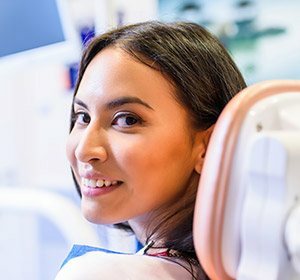 We only use what we consider to be the best technology, the most durable and esthetic materials, and the most advanced techniques to give our patients an exceptional experience and a healthy, attractive smile. By improving oral health, overall wellbeing increases, and confidence returns. To learn more about our available services and which ones may be right for you, contact us today. 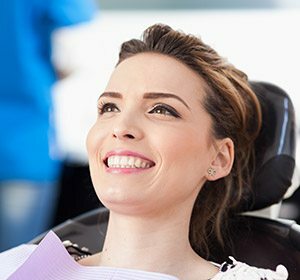 The goal of Dr. Salivonchik’s general dentistry program is to help his patients avoid oral health issues; therefore, we encourage you to adhere to a regimen of twice-yearly dental checkups. This is also the recommendation of the American Dental Association. 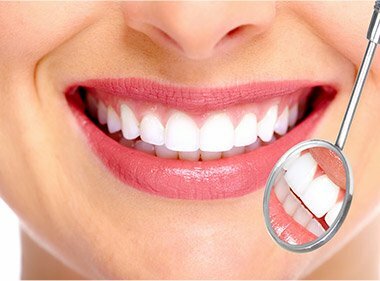 These regular visits afford us the opportunity to not only give your teeth a professional cleaning, but also to examine your entire oral cavity. We’ll take a close look at each tooth, checking for tooth decay, loose fillings, and cracks. Scheduled digital x-rays present a clear image of decay or infection that may be occurring below the surface or in between teeth. Your gums will also be examined. Gum disease is the single most common bacterial infection affecting adults over the age of 40 in the United States. Caught early, gum disease can be treated, and the negative oral and general health consequences avoided. 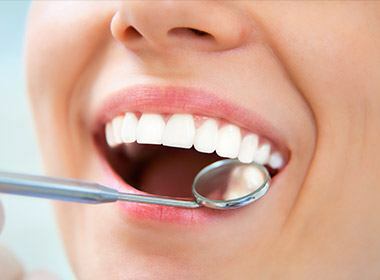 With restorative dentistry procedures, Dr. Salivonchik can repair or replace a tooth in order to rebuild your smile. For example, tooth decay that causes a cavity can now be repaired with a tooth-colored filling. The days of ugly silver fillings are gone. Now, with a composite resin material, a cavity is filled in such a way that only you and Dr. Salivonchik will know there was ever a problem. Missing teeth are replaced with dental implants or dentures and partials that once again make your smile whole. Patients with a multitude of oral health problems may require a plan for a full-mouth reconstruction. 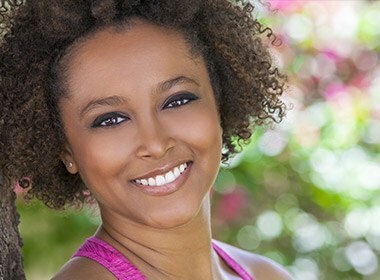 This combines several restorative and cosmetic treatments in a step-by-step plan that methodically rejuvenates your smile and your oral health. With cosmetic dentistry, we can create a beautiful smile where there once might have been a smile that a patient preferred to hide. 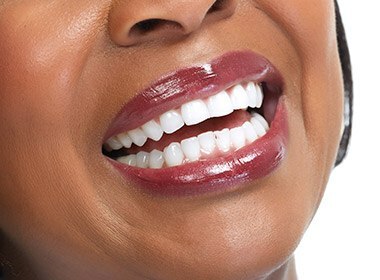 Crowns, porcelain veneers, Invisalign clear braces, and teeth whitening can be utilized individually or in unison to better your teeth and enhance your smile. Call our Lehigh Valley dental office today to schedule your appointment or consultation with Dr. Salivonchik. Our practice serves the Whitehall-Coplay area, the Allentown, Bethlehem, Easton area, the Poconos, and surrounding areas. Dr. Salivonchik and our staff would be delighted to welcome you and your family to our practice where we provide the most comprehensive dental services.